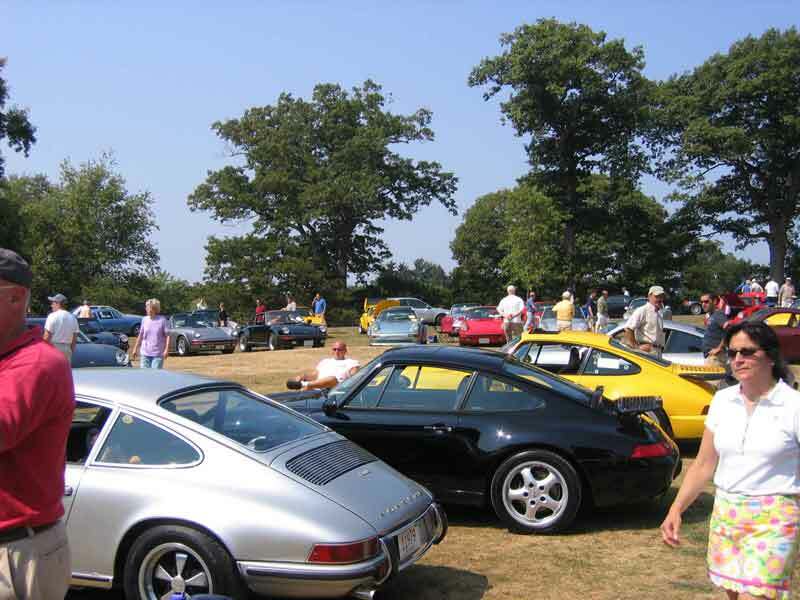 Follow our exploits, meet our customers, and check out fun car events. You'll find out what other car enthusiasts are up to, and even admire some great cars that are Zymol prepped. Meet our neighbor businesses too! Learn all about proper car washing using Zymol Car Care Products. Continue reading "Which Zymol Wax Should I Use?" How to care for your car in winter conditions. 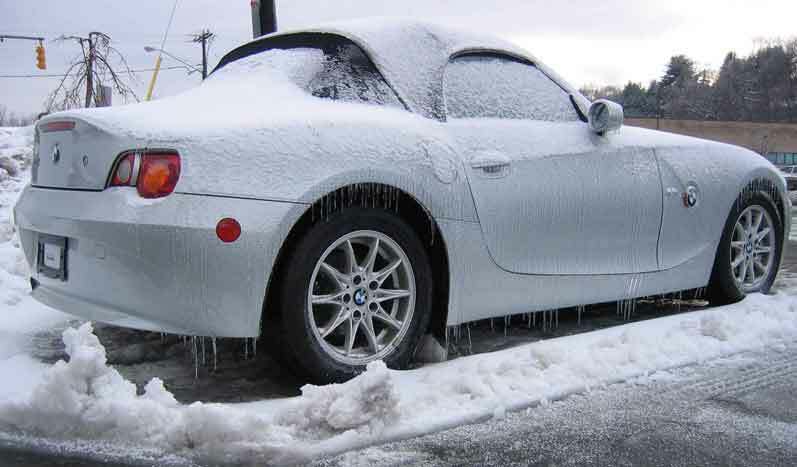 Continue reading "Winter Car Care -More Important Than Ever!" Learn about Raceglaze Ltd. Signature Car Waxes and Pro Detail Products. Continue reading "Why You Should Know About Raceglaze Ltd. "
Continue reading "What's New at Detailbest-Zymol Is Only The Beginning!"